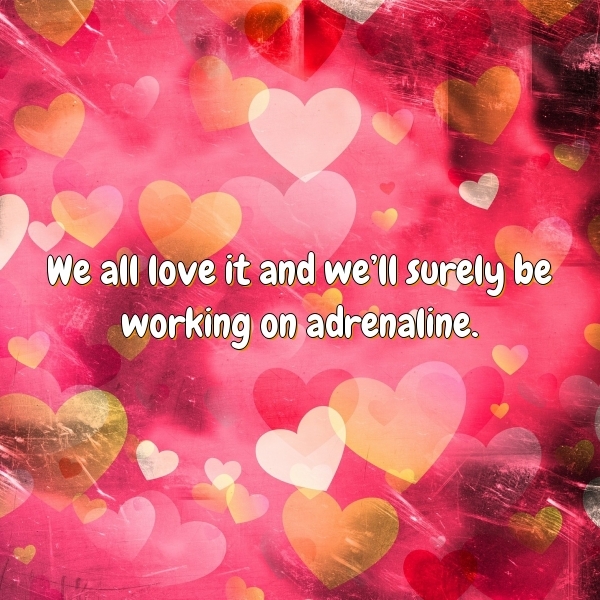 We all love it and we'll surely be working on adrenaline. I love how he plays. It’s great. He makes their guys keep their heads up. I think they know now he’s going to come after everybody and it’s great to have him on our team.